Although he had his secrets (who'd want to admit to having been a Truth journalist? ), Lew Pryme was the perfect vanilla pop star in the late 1960s — right up till the time he released this song about the delights of LSD, written for him by House Of Nimrod’s Bryce Petersen. Andrew Schmidt's profile on Lew Pryme has the full story. This song, brayed out by Bruno Lawrence, was first aired in the 'Country Girl' episode of the BLERTA TV series in the 1970s. Beaver is a girl from the sticks who moves to the city and falls prey to temptation. The song was performed in-studio, with troupe leader Bruno Lawrence on drums and vocals, advising the poor lass: "Whenever you're inclined, why not stop and blow your mind on DRUUUGS, DRUUUGS!" It's still pretty amazing that this appeared on public television 40 years ago. Graham Brazier of Hello Sailor could have never let on what 'Blue Lady' was actually about and people would have it played at their weddings or whatever. But no, he had to tell the world exactly what a "blue lady" was: a very special blue glass syringe of German origin, much prized by the discerning intravenous drug user. 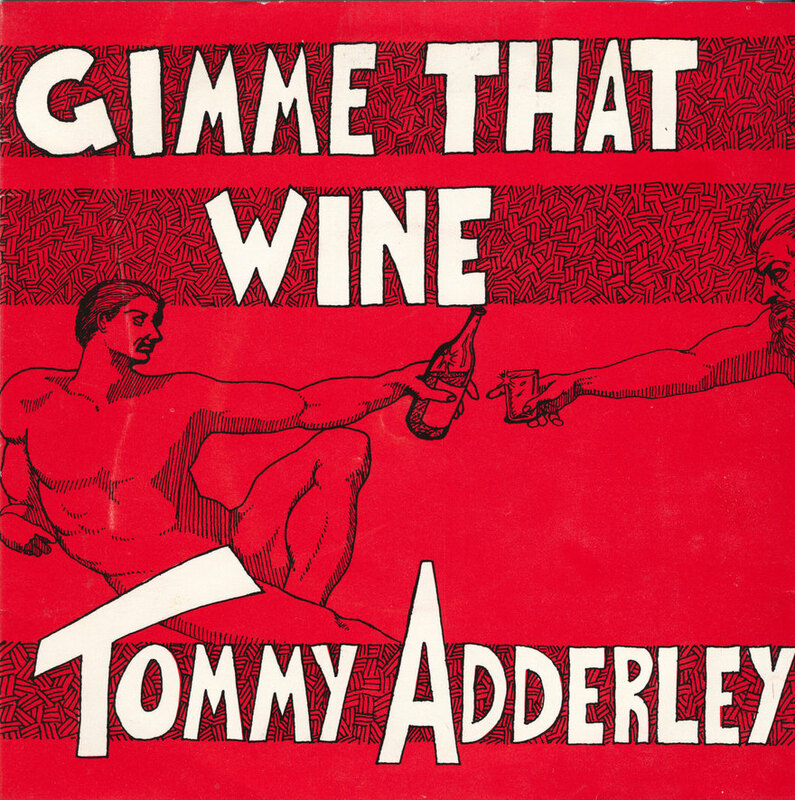 Tommy Adderley recorded this song in 1982, while he was on home leave from a prison term for selling heroin to an undercover cop. He called it 'Morphine Blues', but the label that released it, Ripper Records lost its nerve and put it out as 'Mauveen' on the B-side of 'Gimme That Wine'. David Herkt's profile has more on Adderley's colourful career. Guitarist Spencer Fusimalohi told RipItUp in 1983 that the light in 'Light of the Pacific', the title track of Herbs' second album, was "the light of the bongs". We're really not so sure about that, but it seemed a shame not to have a Herbs song in our Top 10. Children's Hour would later evolve into the Headless Chickens, but in 1983 they were still a dark, ferocious rock group — and none of their songs were darker or more ferocious than this account of the mad life in the band's former flat in Grafton Road, Auckland, the "Electric House" in the lyric. Which, according to its author, Chris Matthews, "included taking every drug known to medical science at the time - but the thing that put me in hospital was an overdose of Haliperidol, an antipsychotic medication that I stole from my grandmother." You tell that to the young folk these days and they won't believe you. In which the popular 1990s rap duo MC OJ and Rhythm Slave recount a tale of smoking some unexpectedly strong cannabis, suffering the dry horrors, rapidly consuming an internationally pop soft drink, smoking some more, then rushing to a popular fast food chain to quell the munchies before inadvertently offering a joint to an undercover police officer. Happily, the policeman opts to share the joint with the jaunty duo before bidding them a good day and wandering off. Ponsonby really has changed since the nineties. Right at the peak of a wave of national alarm about the methamphetamine epidemic came Deja Voodoo with their song about how P wasn't really so bad. "I smoked P and I didn't cut anybody's hands off," croons Chris Stapp. Of the nine Deja Voodoo videos that received an NZ On Air grant, this was not one. Less a tune than a compact song-cycle, James Milne’s epic pop composition for his Chant Darling album as Lawrence Arabia shifts through states of marijuana being: contentment, introspection, malaise, love — and existential dread. It's also a ripping good singalong at gigs. We could have picked 'Yellow Snot Funk', 'Fungi' or 'Alcoholic', but we're going with Home Brew's whacked-out tribute to backyard jimsonweed, because the lyrics over its lazy soul groove are just so clever. "Coke killed a couple of people, but this killed the dinosaurs," warns Tom Scott. "You really can't imagine — this'll make Charlie Sheen look like Charlie Chaplin." Also: DO NOT TRY THIS AT HOME.